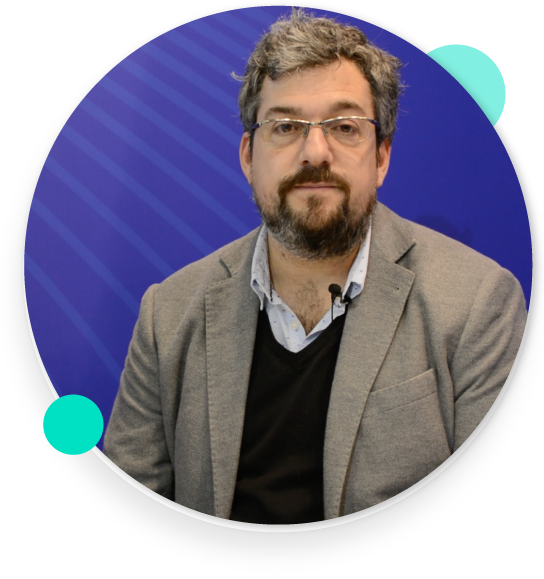 Discover how MOCA incorporated engagement throughout the Mobile World Congress event app lifecycle using marketing automation, mobile recommendations, and location technologies. 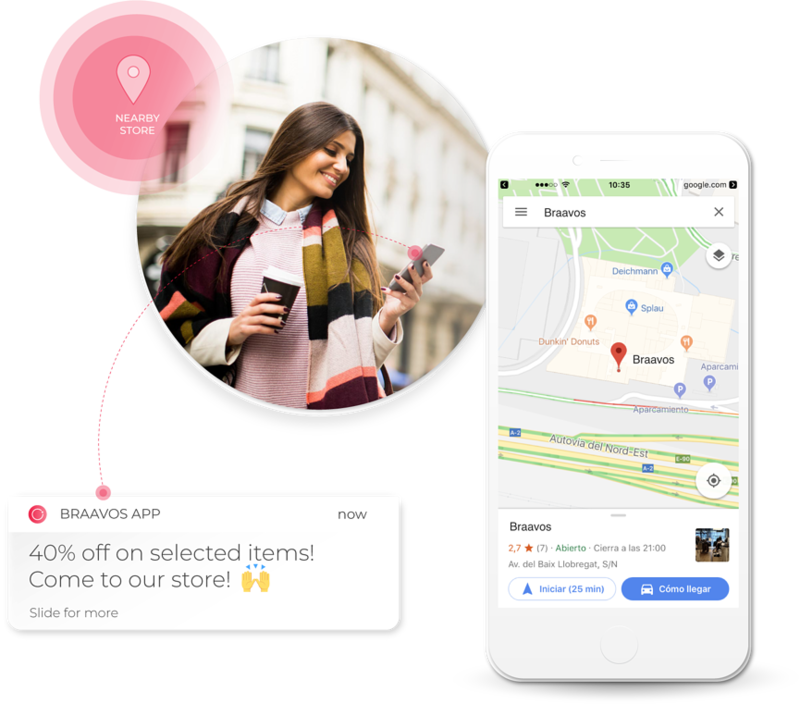 Learn how MOCA incorporated engagement throughout the Visit Benidorm App using marketing automation and location technologies. 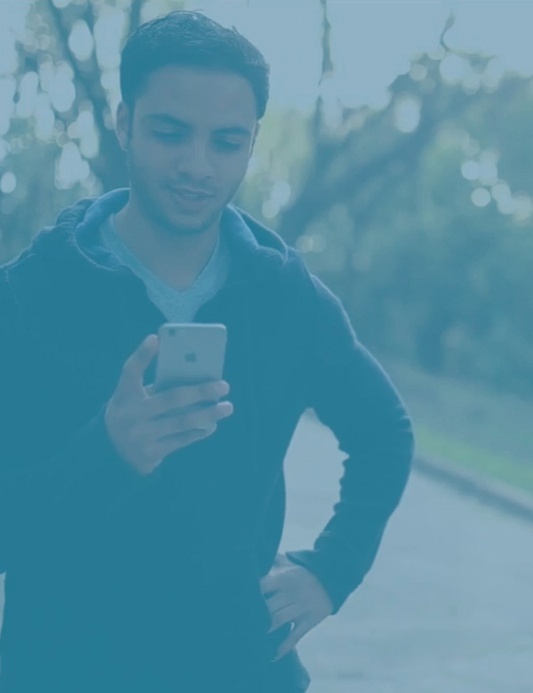 MOCA gathers billions of records of behavioral and location data from multiple sources in real-time. 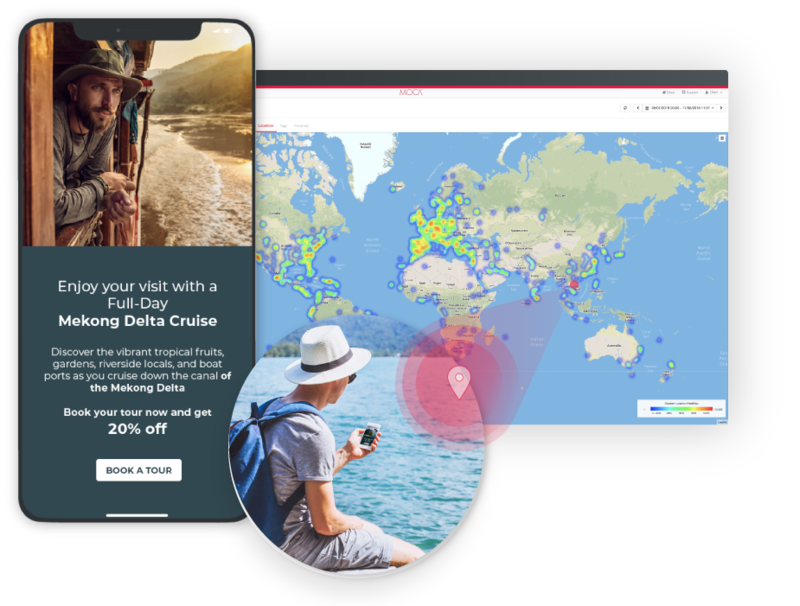 We allow organizations and governments to unlock customers insights with location intelligence and marketing automation to deliver mobile campaigns to better engage and retain their audience. Promote your country, region or city with MOCA’s AI Smart Cities solution for Tourism. 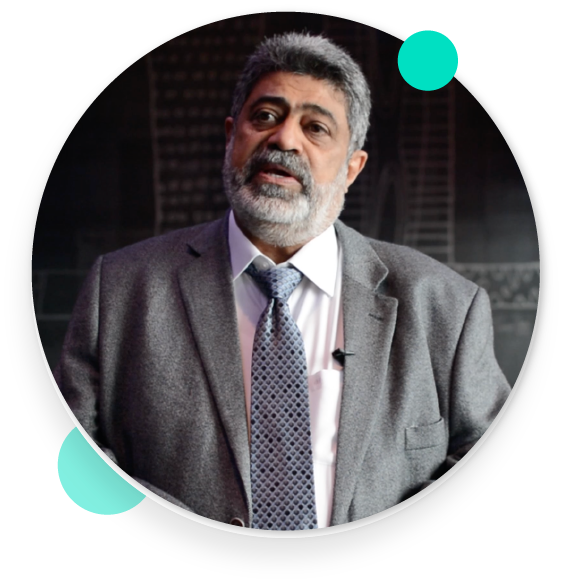 Our person-centric approach allow us to build the next layers to create a digital ecosystem where people, cities, and organizations receive the information they need generating economic growth to your city. Our award-winning cloud-based Platform based on proprietary machine learning algorithms deeply understands customer journey and influences customers providing personalized experiences. We are focused on business results. MOCA helps companies and governments to generate more engagement and increase their revenue. Through MOCA we have discovered a new communication channel, giving us the opportunity to communicate and interact better and efficiently with our users. MOCA brings us the knowledge we do not have, the mobile knowledge. So we can take advantage of mobile data. It allows us to create proximity strategies with our customers, offer "drive to store" solutions and strategies based on mobile data. We've been working for two years together and we’re very happy to continue with MOCA. 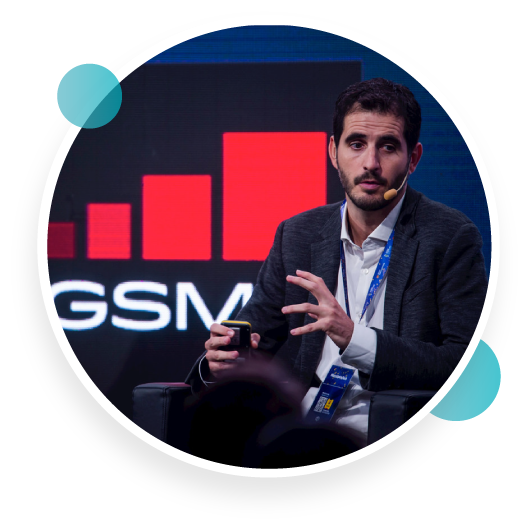 One of the major reasons for choosing MOCA is that they are doing all the proximity marketing solution for GSMA mobile world congress.